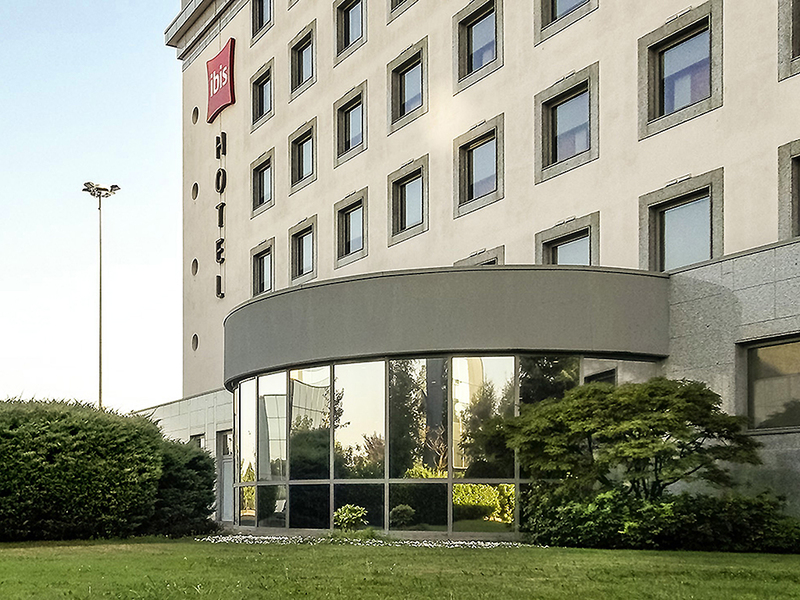 The ibis Verona hotel is located close to the Fiera di Verona exhibition center and the A4 highway. The historic center, the Verona Arena and the famous Juliet's house are within easy reach and the hotel also offers a free outdoor car park. Free WIFI, bar with terrace open 24 hours a day and ibis Kitchen restaurant. The hotel is also perfect for conferences, seminars and business trips thanks to its 5 meeting rooms. Free outdoor car park, paying private indoor parking. The ibis Verona hotel is located 2.5 miles (4 km) from the city center; the Castelvecchio castle; the monumental Scaliger Tombs complex, dedicated to Verona's noble Scaliger family; and Juliet's house, the supposed home of Shakespeare's tragic heroine.